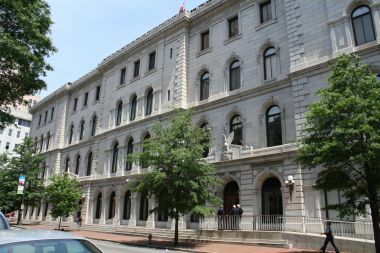 In its decision, the U.S. Court of Appeals for the Fourth Circuit agreed with an administrative appeals board that the actions of the law firm Jackson Kelly PLLC didn’t amount to a carefully orchestrated scheme that undermined the integrity of the entire judicial process — a standard, the court said, that wouldn’t be met even by perjury or fabricated evidence. The court, however, did not address whether the conduct constituted basic fraud — a key question to be resolved in an ongoing civil suit in West Virginia state court. 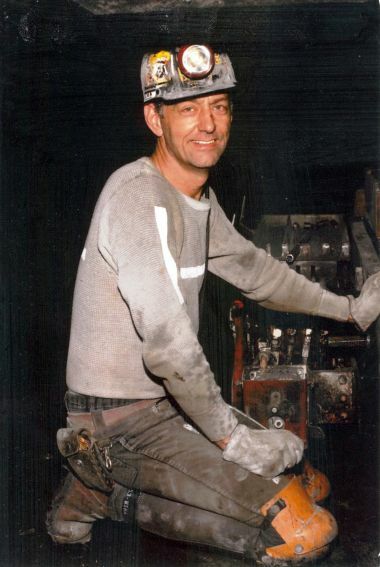 The case involved the claim of miner Gary Fox for federal black lung benefits, which was featured in the Center for Public Integrity series Breathless and Burdened. Fox lost a claim in 2001 after lawyers at Jackson Kelly withheld two reports from pathologists of their own choosing that found a sample of Fox’s lung tissue consistent with the most severe form of black lung, known as complicated coal workers’ pneumoconiosis. 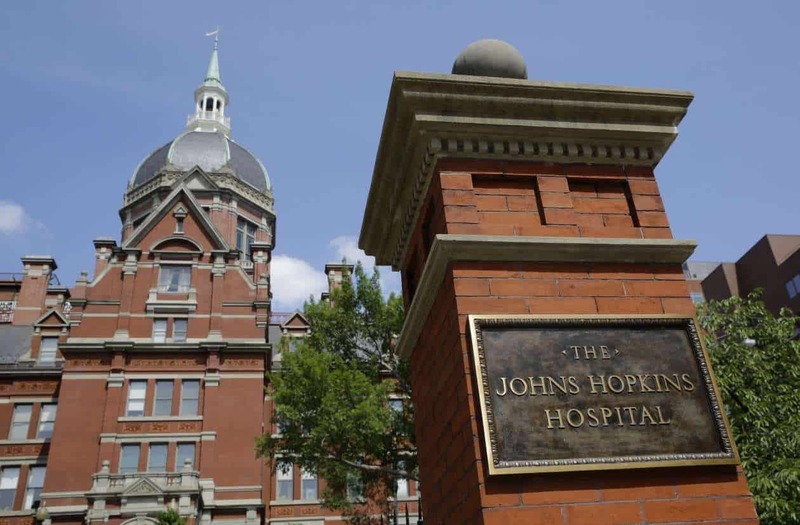 The firm instead allowed its consulting physicians to rely on a report from a hospital pathologist who had made a vague diagnosis after a procedure meant to rule out cancer, apparently unaware that Fox was a miner. Fox was unable to find a lawyer and had no idea the other reports, written by prominent experts whose opinions commonly aided coal companies, existed. He had little choice but to return to work, his health steadily deteriorating until he had to retire in 2006. In his second claim, he was able to find a lawyer, who pressed for discovery and obtained the withheld documents in 2008. An administrative law judge ruled that Jackson Kelly’s actions amounted to “fraud on the court” — the only way that Fox’s previous denial could be reopened and benefits awarded retroactively. Fox died in 2009, and an autopsy confirmed he had complicated black lung. His widow, Mary, is pursuing the case on his behalf. 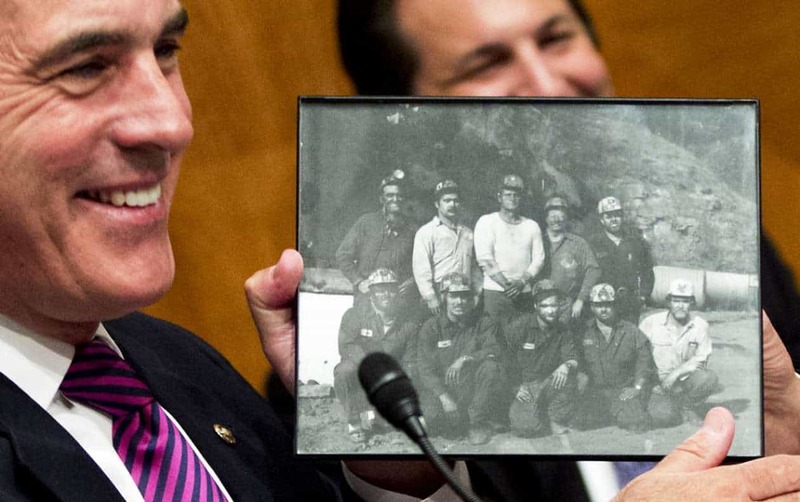 The Center’s investigation found that Fox’s case was part of a longstanding pattern of withholding evidence by Jackson Kelly — an approach that has led to the defeat of miners’ claims, as well as condemnation from judges, an ongoing investigation by West Virginia disciplinary officials, a call for a federal investigation by two congressmen and a push in the U.S. Senate to reform the benefits system. In its decision Friday, the appeals court focused on the interest in finality of legal decisions, expressing concern that siding with Fox would unleash a torrent of attempts to reopen other cases. Fox’s lawyers, Al Karlin and John Cline, had sought to show that federal black lung cases are, in many respects, different from typical civil cases. Indeed, the system is a worker’s compensation program from which most claimants’ lawyers have fled in recent decades because of the low probability of victory and the meager payout in the rare event of a win. 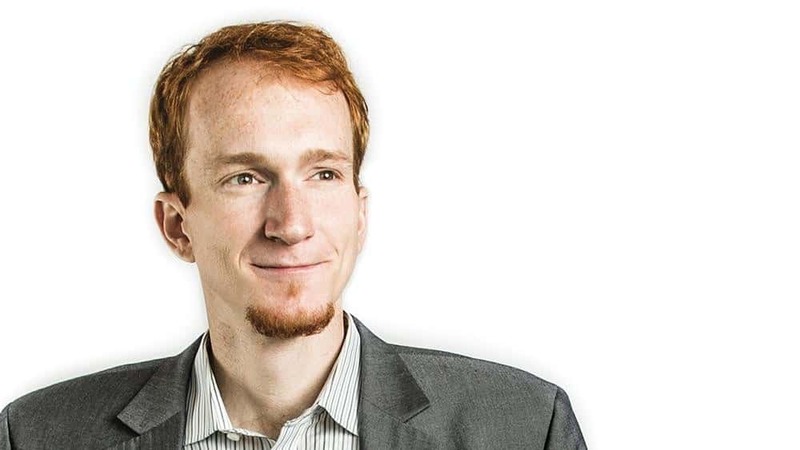 The appeals court, however, wrote that the adversarial system is supposed to function as a “self-policing mechanism,” allowing one side to expose weaknesses in the other’s case. The court laid much of the blame with Fox, who had spent more than 25 years underground and had never set foot in a courtroom before his 2000 hearing. Fox could have cross-examined witnesses, questioned the lack of other pathology evidence and hired experts of his own, the court wrote. The Center’s investigation found, however, that miners — especially those unable to find lawyers — almost never have the resources or wherewithal to do any of this. “We are surprised that the Court failed to appreciate the difficulty that Mr. Fox and so many other miners have in getting competent counsel in federal black lung claims to protect them from litigation tactics that undermine the pursuit of the truth,” Karlin said after Friday’s decision. 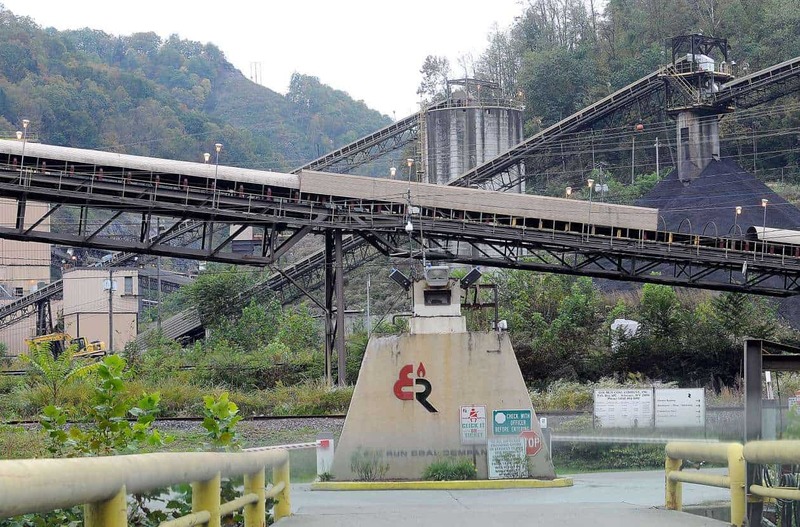 The battleground now shifts to state court in West Virginia, where Karlin and Cline have sued Jackson Kelly on behalf of Fox and the families of two other miners whose cases involved withheld evidence by the law firm. That case has been on hold, awaiting the federal appeals court’s decision. The allegations in the state lawsuit, however, involve basic fraud — a different standard than the one evaluated in federal court.